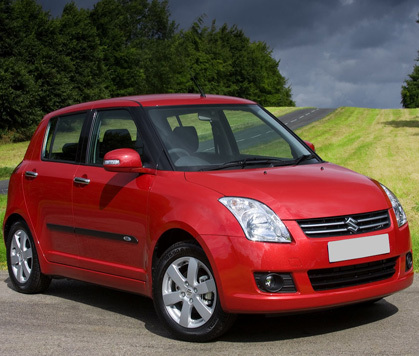 Self Driven Car Rental allows travelers to receive affordable airport car hire throughout the state of Punjab, India. Whether you are looking for standard vehicles or luxury cars we allow travelers to choose pick up and drop off rental cars at one central and convenient location. We provide ground transportation or car rental services for travelers coming from other parts of India and abroad. 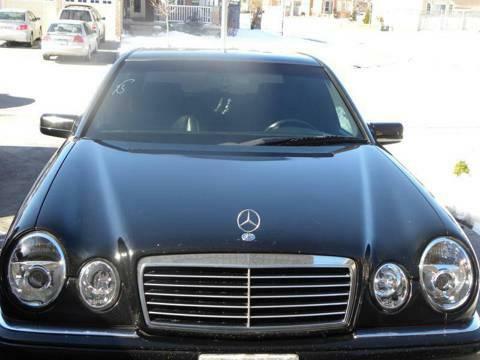 Self Driven Car Rental services provide you superior packages. With specialized systems and co-ordination, we handle several large and small requirements like taking care of the traveling needs of business delegations or people coming to attend conferences. We offer airport pick up and drop Punjab services that are best known for the features of punctuality, discipline, timely service. Owning to our fleet of vehicles, we are able to meet up with the varied requirements of our clients. Our whole team is highly experienced and aware about the diverse routes to reach the airport that assists in providing a hassle free and timely execution of services. Furthermore, we even provide all our services at the most competitive rates. 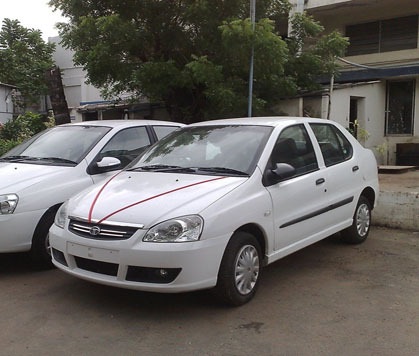 Self Driven Car Rental even designs specific tours as per the individual requirements of the clients. 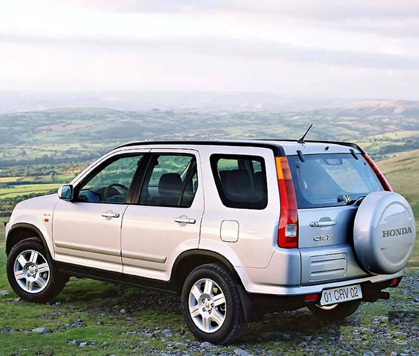 Tourists can find car rentals of all types, including medium, standard and luxury vehicles from us. We even provide superior service at economical rates. Our fleet of cars includes all facilities to enjoy your business trip or vacation in complete peace of mind. We are one of the most prominent car rental service providers in Punjab, providing a range of car rental services that includes Airport Pickup and Drop Amritsar, Airport Pickup Punjab, Amritsar Airport Transfer Services and Airport Drop all over the major airports of Punjab. 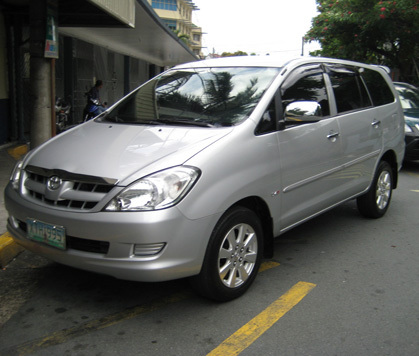 Our fleet of vehicles includes Limousine, Mercedes Benz, Innova, Indica, Tavera, Indigo and more. Each of our cars are well serviced and well maintained on a daily basis. Enjoy airport drop Punjab service choosing Self Driven Car Rental Company. Our fleet of standard and luxury vehicles and cars will definitely assist you to chart the whole travel plan. We are specialists in car rental service and provide you first class service at the major airports in Punjab. Our car rental services provide transparency and are without any hidden costs.